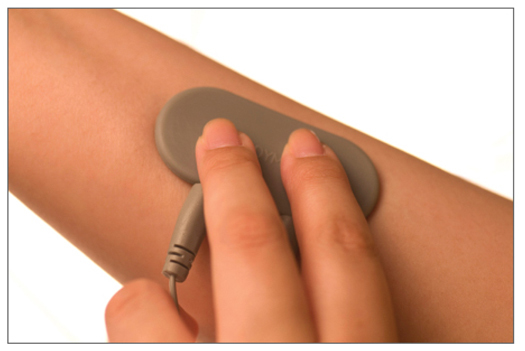 The Rhythm Touch Acu-Flex Pad is a non-adhesive version of Electrodes and does not have gel but rather two flexible conductive surfaces. It is an excellent component to use on sensitive areas. 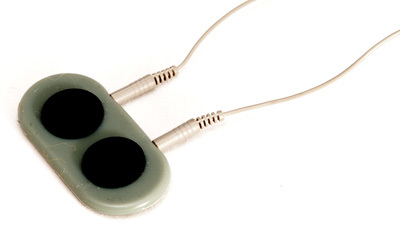 A conductive gel is sometimes used with non-adhesive electrodes such as our Spectra® 360 Electrode Gel. 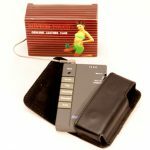 SAVE 10% more now on Advanced Foot Energizer, Rhythm Touch, Electrodes and Supplies, and some Infrared Wraps. We are unable to offer discounts on Thermotex products. Sign Up For Code. Copyright © 2019 Northwest Essentials, Inc. All rights reserved. 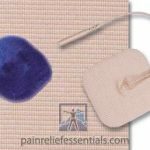 Pain Relief Essentials and its affiliates do not provide medical advice or treatment. The information and views expressed on painreliefessentials.com do not represent treatment or recommendations for individual medical conditions or for circumstances leading to those conditions. Always consult your doctor for medical advice that is right for you and do not rely on only the information provided here. This website is secured using a GeoTrust Inc. certificate. This ensures that all information you send to us via the World Wide Web will be encrypted. Please click on GeoTrust Site Seal which demonstrates our commitment to your security. 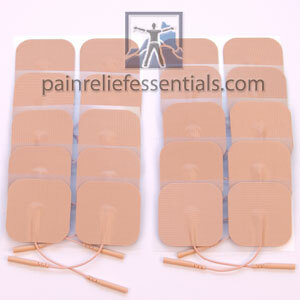 † Pain Relief Essentials is a trademark registered in the US Patent and Trademark Office.